After suffering their largest conference loss of the season against Oregon early in Pac-12 play, the Men of Troy now have a full roster at their disposal and their eyes set on revenge. 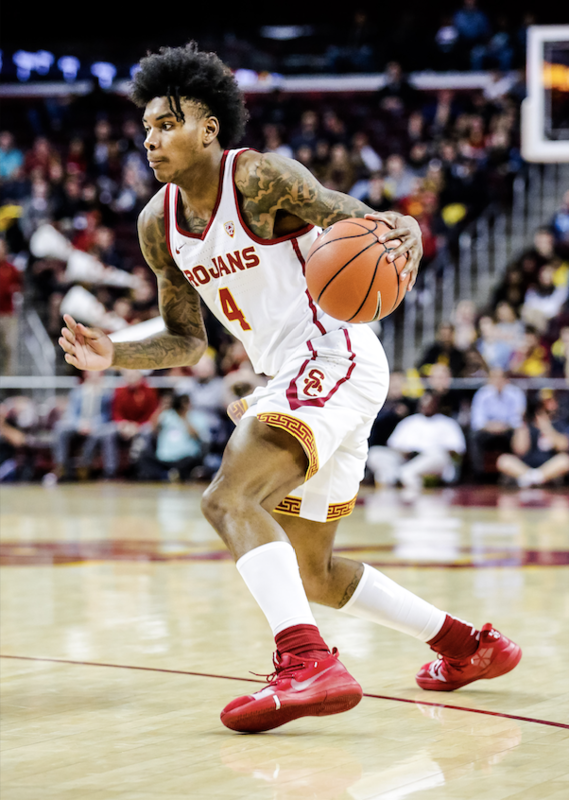 In their first matchup, the Trojans were dealing with the distraction of freshman guard Kevin Porter Jr.’s game-time suspension and it showed. USC’s lackadaisical defense allowed the Ducks to shoot 55 percent from the field and 13-for-24 from deep. The unheralded Oregon duo of freshman forward Louis King and senior forward Paul White accounted for six of those threes and combined for 38 points in the first matchup against USC. Since starting Pac-12 play, King has lived up to each of the five stars that made him so highly touted coming out of high school, raising his scoring average from single digits to 12.9 points a night. ESPN currently ranks him as a top-60 prospect for the 2019 NBA Draft. 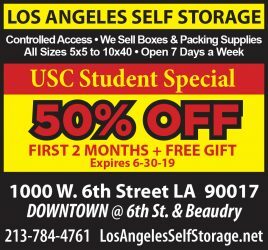 On the other end of the court, the Trojans will have to worry about finding a way to score against Oregon’s stout team defense. 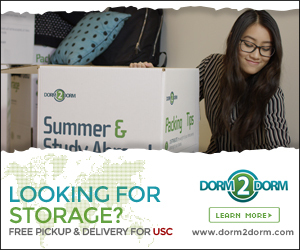 During the blowout loss early in their conference campaign, the Trojans were taken aback by the Duck’s defense, scoring a pitiful 60 points — the team’s lowest score all season. The Ducks have leaned on their Pac-12-leading defense, allowing just 64.5 points per game, to make up for their low scoring offense, which at 70.4 points a night only ranks ahead of an 0-13 California team. An obvious solution to overcoming the Ducks’ defense would be feeding the hot hand of Boatwright, who is coming off a historic performance against California. Boatwright drained a team-record 10 three-pointers on just 13 attempts. Those 10 made threes are more than the total shots Boatwright attempted throughout the entire early-season game against Oregon. “[Boatwright has] been playing as well offensively as he had his entire career, and it’s been great to see,” Enfield said. 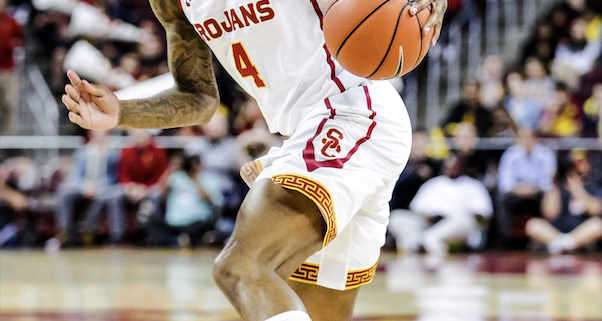 The Trojans will also have to lean on the emerging firepower of Kevin Porter Jr.; the freshman served as a gaping hole in the team’s away loss to Oregon. In recent matchups, Porter Jr. has begun to return to the player that instigated hype from so many Trojan fans early in the season. The 6-foot-6 guard took over in stretches against Stanford and scored an efficient 14 points on just five shot attempts in his last outing. The Trojans will head into Galen Center seeking revenge, as they square off for their senior night matchup against the Oregon Ducks at 6 p.m.